We offer a professional house cleaning service to Crest Hill and surrounding residents. 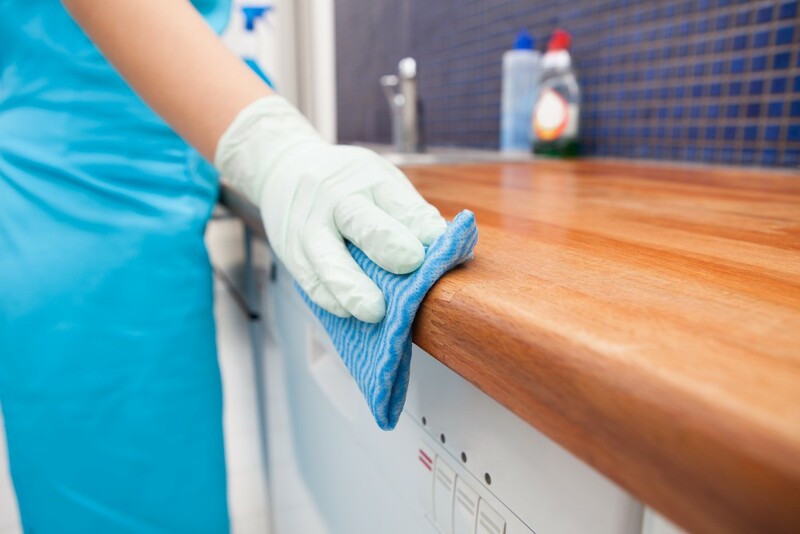 Whether you’re looking for a weekly cleaning team for your home or your office building needs a good scrub, Top Tier House Cleaning of Will County has got you covered. We can do a deep clean or regular weekly/bi-weekly cleaning of your home. We guarantee a consistent team and quality cleaning supplies. Your office starting to get dusty but don’t want to stay after hours to clean? We understand and that’s why we would love to do it for you. We can effectively clean your personal offices, or scrub the entire office building so it’s left spotless and fresh. If you are looking for a regular cleaning service we recommend starting out with our deep cleaning service. That way we can understand your home better, and prep the house for our regular cleaning. We offer weekly, bi-weekly, or monthly cleaning. We work with you in choosing what is the best fit for your schedule. Whether you need a professional cleaning service to make sure you get your security deposit check back, or the house you are moving into is plain dirty, we can help. You can count on us to make sure the apartment or home you leave or move into, is in quality condition. Why Hire Top Tier House Cleaning? We know how many questions arise when thinking about hiring a professional cleaning service. We’re here to address some common concerns many people have. If your question isn’t answered below then don’t hesitate to give us a call. We’ll be happy to help you with any further worries you have. Pets: Our maids are pet friendly, we love our four-legged friends! We also understand the hair and mess they can add, so we are no strangers to cleaning a house with furry animals inside. Product: We provide our own cleaning supplies, but if there is a product you would rather us use, no problem! We are happy to work with you and will use the cleaning supplies you prefer in your home. Being Home: We understand if you prefer to stay home while we clean and it won’t add any distraction to our maids. Want to get out of the house? No problem, just leave a key or code to the garage so our maids can get it. Whatever works best for you works best for us. Cleaning takes a lot of time, and one of our main goals is to give you back your time. Not sure what to do with your extra free time? Here’s our favorite place to go in Crest Hill!